The oldest man-made object in Central Park, New York City. 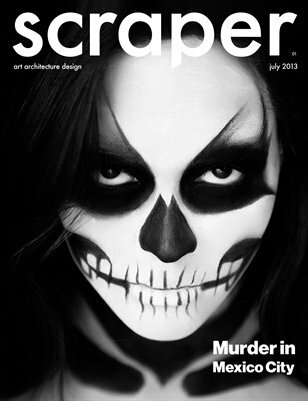 When one thinks of Egyptian monuments, New York City doesn’t exactly come to mind. Nevertheless, if you ever find yourself walking through Central Park, you may just stumble upon one of these historic treasures. 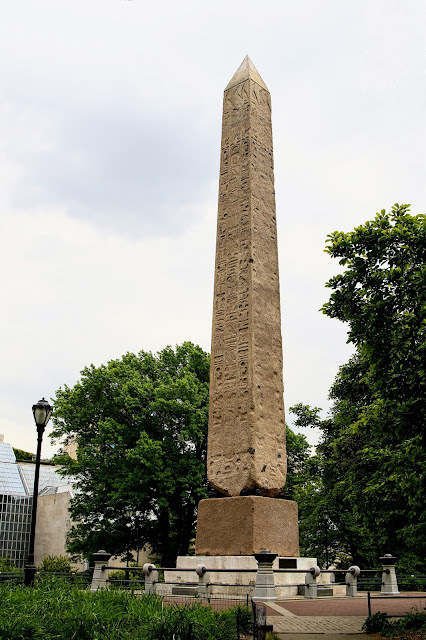 Dubbed ‘Cleopatra’s Needle’, it is one of the oldest man made objects in New York. Created over 3,000 years ago, it has had a turbulent past and survived many voyages. Now tucked away between trees and shrubs, it stands quietly without being noticed. Today most people in the city don’t know that it even exists. Yet almost one hundred years ago, it was one of the most popular attractions in town. During the reign of Pharaoh Thutmose III, Egypt was a vast empire, the largest ever seen in its history. A wave of successful military campaigns made the Egyptians invincible, allowing their territory to stretch from Syria to Nubia. 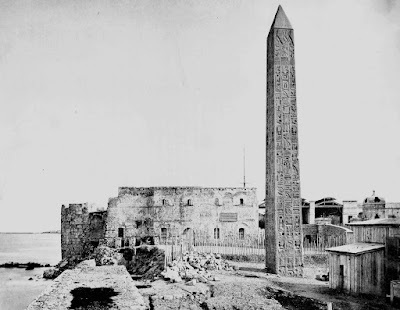 To commemorate this victorious era, Thutmose III erected two granite obelisks outside the Temple of the Sun in the city of Heliopolis near modern day Cairo. 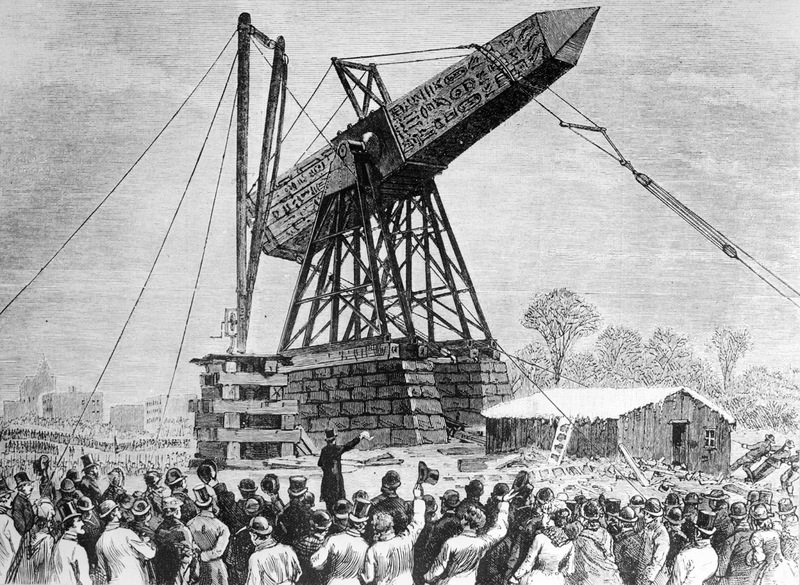 The giant pillars were 70 feet tall and weighed about 200 tons each. On each of their four sides were beautifully carved hieroglyphs dedicating the obelisks to the sun god Ra. Completed in 1450 B.C., they stood there for hundreds of years until Caesar Augustus arrived in 12 B.C. and moved them to Alexandria. But the journey for the obelisks didn’t stop there. During the 19th century Europeans, became fascinated with all things Egyptian and craved for original artifacts from antiquity. At the time the ruler of Egypt was Muhammad Ali Pasha, who was known for gifting ancient treasures to European countries in return for foreign aid. While in power he granted two obelisks to Paris and wanted to send out others as well. Soon the obelisks in Alexandria would be split up, with one going to London and the other to New York City. The journeys to deliver them were quite strenuous with a storm sinking the ship of the obelisk going to London and killing 6 sailors. Fortunately, the treasure was recovered and raised on the banks of the Thames River in London in 1878. Getting the other obelisk to New York City would turn out to be another incredible feat as well. While receiving a gift from Egypt may have been free, getting it from one continent to another would prove to be quite challenging. 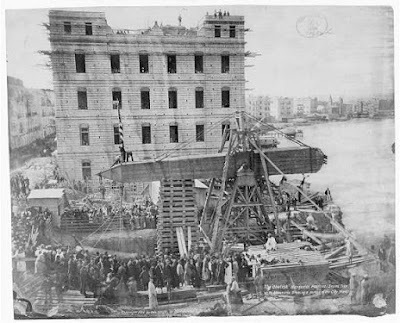 Luckily in 19th century New York City, there were more than a handful of tycoons who wanted to sponsor such a project. One of them being William H. Vanderbilt who put up $100,000 of his own money for the transportation fees. In June 1880 the remaining obelisk in Alexandria was dismantled and placed on board a cargo steamer, which over a period of 5 weeks crossed the Atlantic Ocean until it arrived at the docks of the Hudson River. But the real difficult part was about to begin, how to get a 200-ton stone obelisk through Manhattan to Central Park. It was a complicated engineering process but a successful one. To move the obelisk from the docks required dozens of laborers with intricate beams, roll boxes, and an engine. 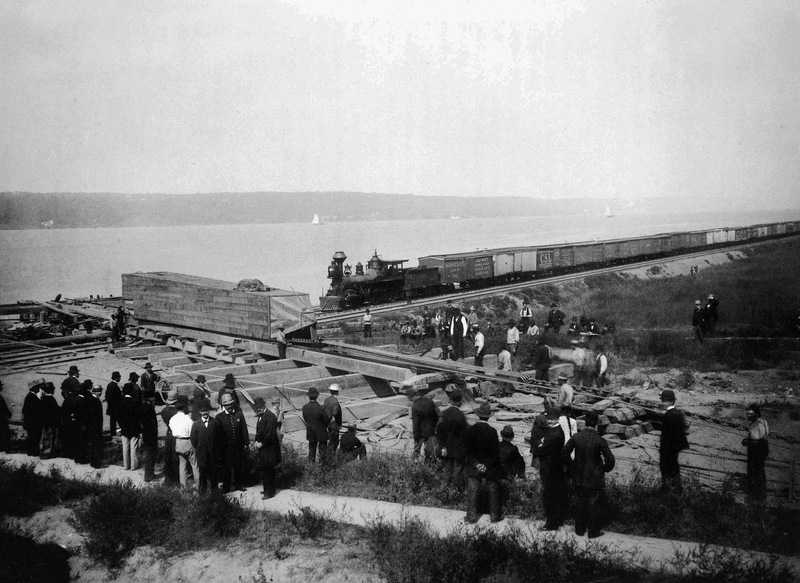 A special railroad was built from the Hudson River to Central Park just to move the monument. Over a period of one hundred days, the obelisk slowly crept up Manhattan until it reached its final destination in the Greywacke Knoll in Central Park. 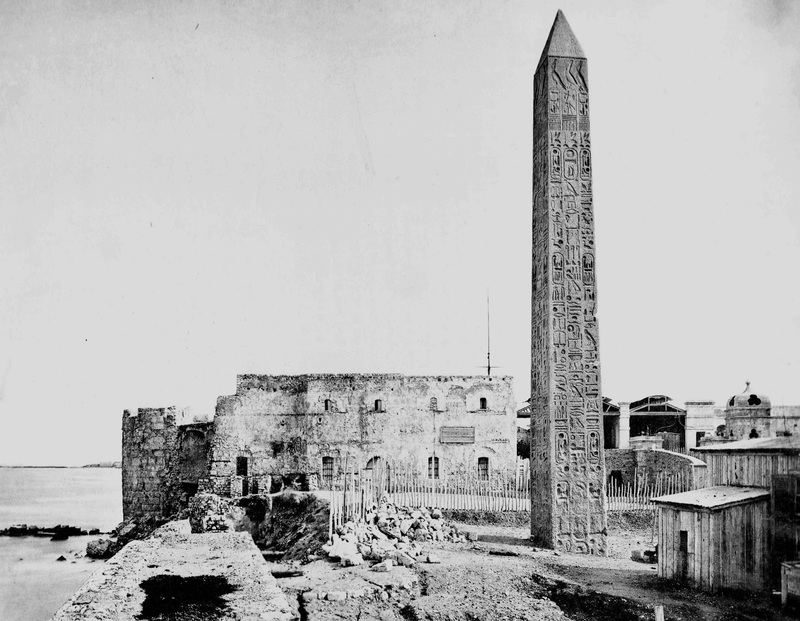 On January 22, 1881 the obelisk was turned upright and fitted into its location after surviving a blizzard and an intercontinental journey. Surrounded by bonfires, there were thousands of spectators who stood in the snow to watch this majestic spectacle. 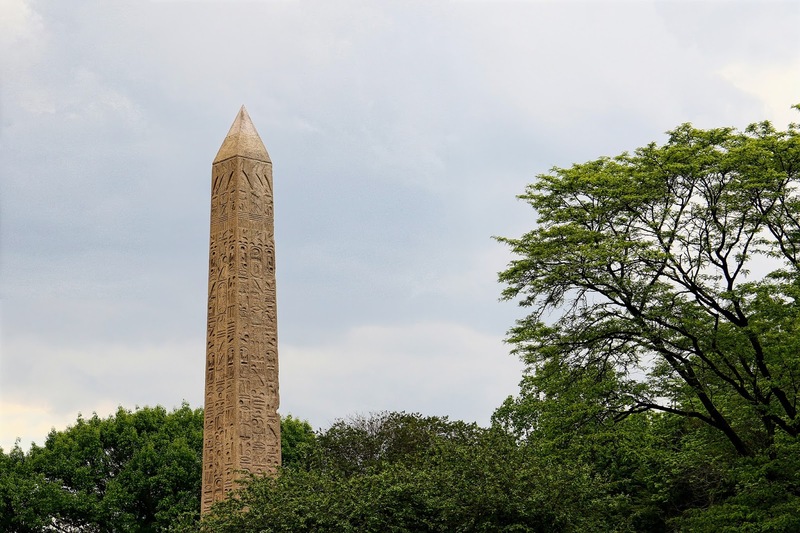 It was a spectacular moment for New York City and its Freemason community who played an important role in getting the obelisk safely to its location. Today the obelisk stands as tall and proud as it did a century ago even though it doesn’t attract the crowds that it used to. A recent restoration process has cleaned up the aging monument and stabilized it for long-term use. With this project the city hopes to improve the monument’s image and get the public more interested in this magnificent artifact. It is not everyday that one gets to touch a piece of stone that was once in the presence of pharaohs and kings. Just as it survived the past 3,000 years, the obelisk will continue to be a beacon of ancient cultures for future generations to enjoy.